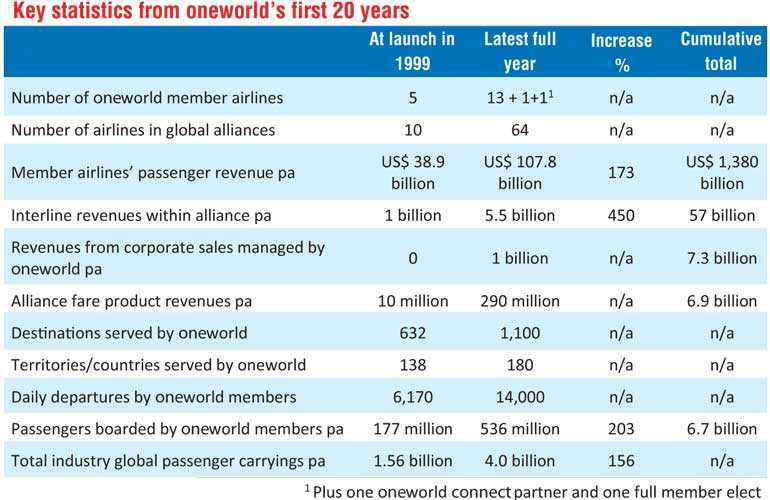 The CEOs of oneworld member airlines met last week in London to unveil a radical transformation of the global alliance as it marks the 20th anniversary of its launch. A fresh approach to corporate sales, enabling oneworld to respond much faster to requests for alliance contracts, which currently generate $ 1 billion a year for member airlines. Since trials of the new process began six months ago, revenues have risen 10%. Dozens of the world’s biggest multinational corporations have signed corporate accounts with the alliance rather than a series of individual airline deals. 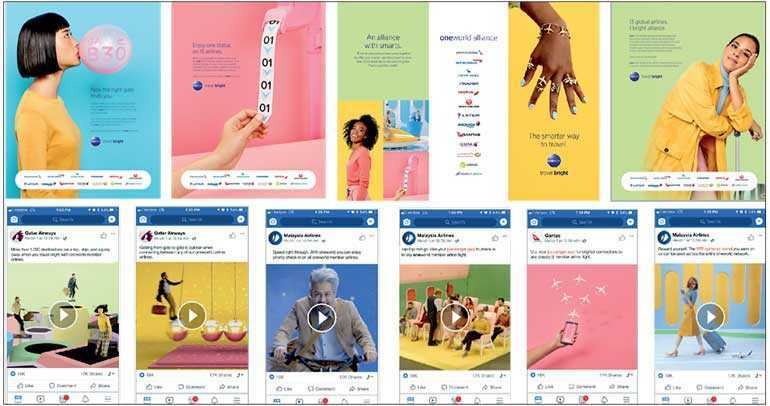 These changes are reflected in a sweepingly different brand positioning for oneworld, encouraging passengers to ‘Travel Bright’ – complete with a new oneworld.com website, both unveiled today. Rob Gurney and Alan Joyce were joined at the London event by their counterparts from oneworld’s other three founding members, who commented on behalf of colleagues from many of the other airlines that have joined them in the alliance since then, who were also present.